The fire signs are all barren (probably due to their hot and dry nature). 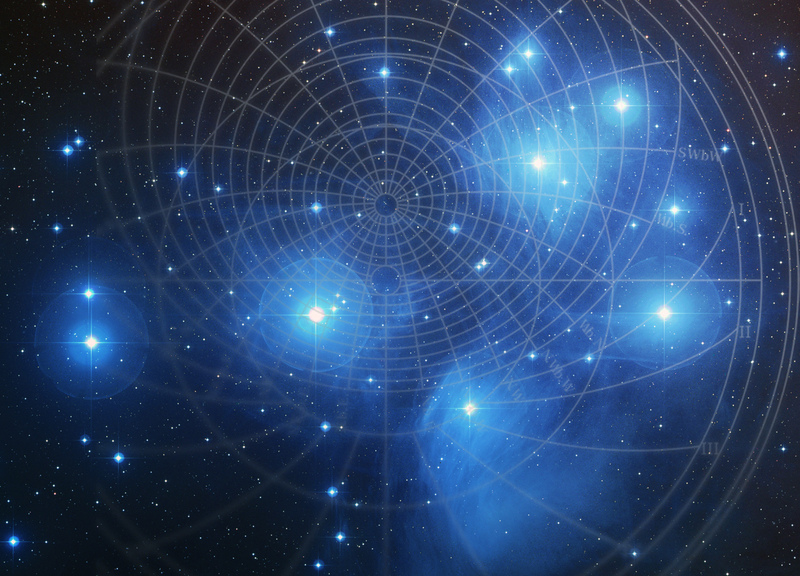 From the Earth triplicity, two are barren and Taurus is partially sterile (probably due to the presence of the Pleiades). But also consider that these signs are dry and for “reproduction” is needed humidity. The Water triplicity is generally fertile. The air triplicity (warm and moist) is interesting, especially as Dorotheus refers to Aquarius as “human ”, but so are also Gemini and Libra. But not all of them are considered as “fertile”. Let’s see the reasons for this difference. Only the first half of Libra is considered fertile by Dorotheus, because the second half of the sign was considered to be part of the “Via Combusta” (also for the presence of malefic fixed stars). The Twins are envisioned weapons at the ready, guarding one of the entrances of the underworld. In Babylonian tradition, there were actually two entrances to the underworld, each of which is associated with one of the solstices. (…) The summer entrance, located in the region of the Crab, is used by the spirits of the ancestors when they return to earth to visit their family homes for the great ancestral festival celebrated in month 5. The summertime entrance is also the route that the souls of newborn babies use to enter the world of men. The Twins probably guard this entrance to prevent the ingress of evil demons which are sometimes said to bring plague and disease. My thought is, that Gavin got that example wrong:the “entrance” and the “exit” are on the contrary side of what he writes. The solstice is the moment when the Sun has reached its highest point, from that point onwards, the days become shorter. The diminishing of light has always been associated with the approximation of death, so the gate where the deads enter the Underworld, should be located here in Gemini, while the gate from where the souls come back (rebirth) would be associated with the winter solstice, as it is still today in many religions. This would actually explain, why Gemini is considered a barren sign: at the entrance of the Underworld there is no life. 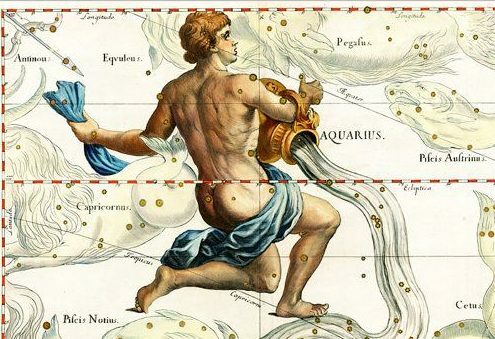 Since there are no particular malefic stars present in Aquarius, its human connection comes out more clearly and this sign “generates” human beings, being fertile. It is clear, that all these concepts are supposed to change with time-and the ongoing precession. You might also want to read the horary about the possible pregnancy of a client, where Aquarius was on the 5th hosue cusp.